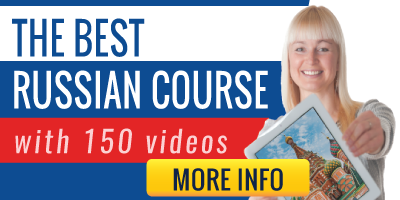 This video of Russian vocabulary is devoted to the parts of the human body. 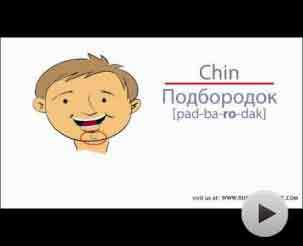 You will learn how to say in Russian different parts of your body and face. 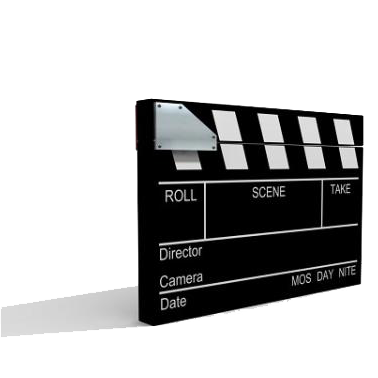 The video is divided into two parts. The parts of the body in Russian. The parts of the face in Russian. The parts of the human body are part of the basic vocabulary in any language.